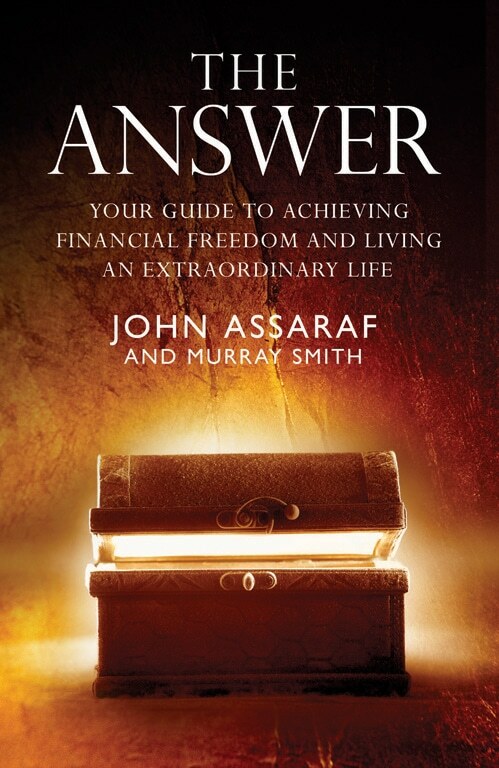 New York Times bestselling author John Assaraf and business guru Murray Smith—two hugely successful entrepreneurs—combine forces to bring their insights and techniques together in a revolutionary guide for success in today’s business environment. They employ cutting-edge research into brain science and quantum physics to show how leaders can actually rewire their brains for success. They demonstrate the beliefs, habits, thoughts, and actions that they have used to build eighteen multimillion-dollar companies.